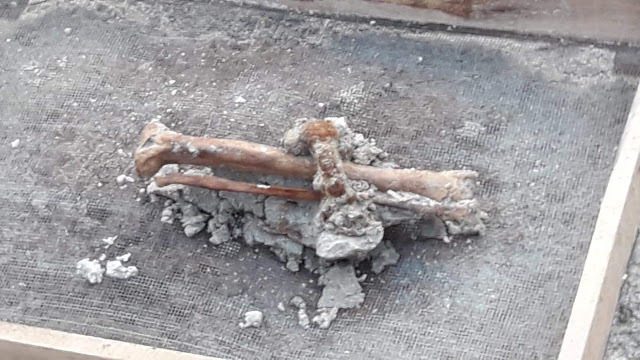 The results of radiocarbon dating tests on skeletal remains excavated from the mass grave in Mannar are expected to be released on Thursday, Sri Lanka's Judicial Medical Officer, Dr Saminda Rajapaksha said. The bone samples were handed to US company, Beta Analytics, last month. The hand over was orchestrated by a team made up of Mannar judicial medical officer Chaminda Rajapaksa and Office of Missing Persons (OMP) commissioner Mirak Rakeem, as well as attorneys at law Ranitha Gnanarajah and V S Niranchan who were representing families of the disappeared. Last week the skeletal remains of four more children were excavated, bringing the total number of children found to 27. The remains of over 300 people have been found at the site, prompting much anguish among the families of the disappeared who have been protesting continously, demanding answers from the government.